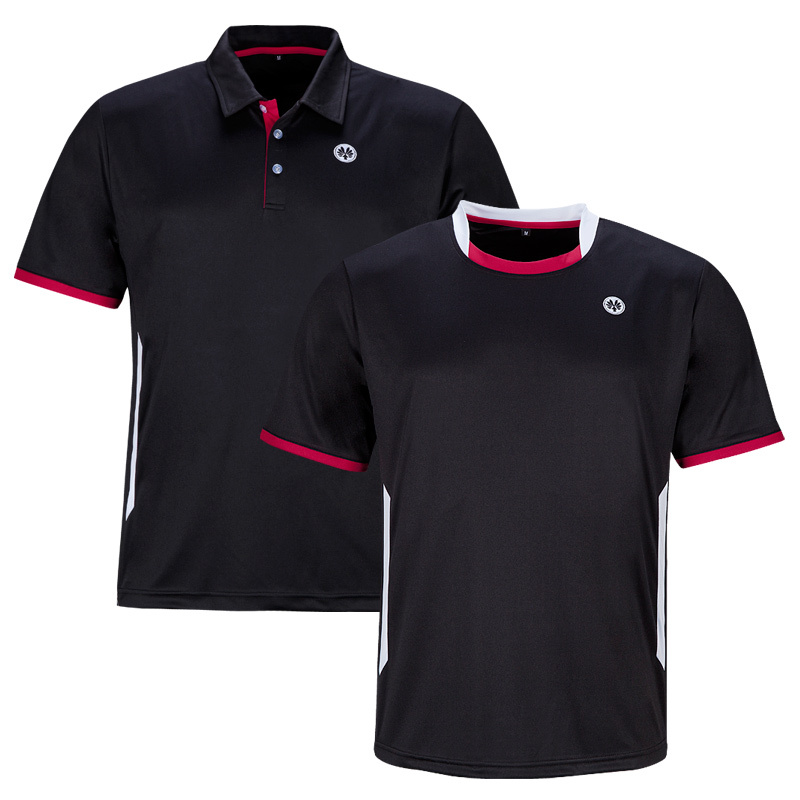 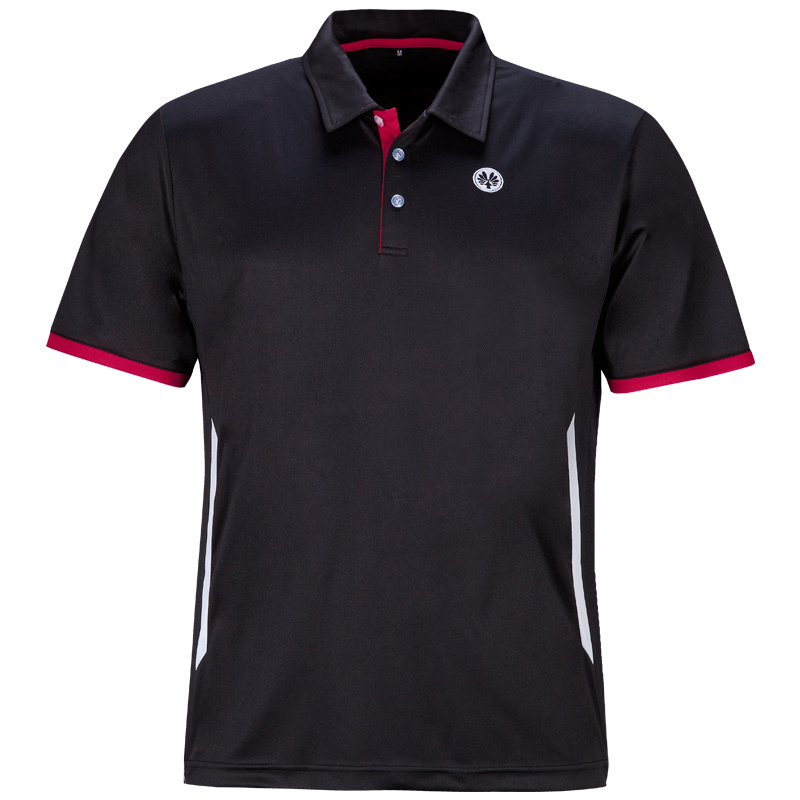 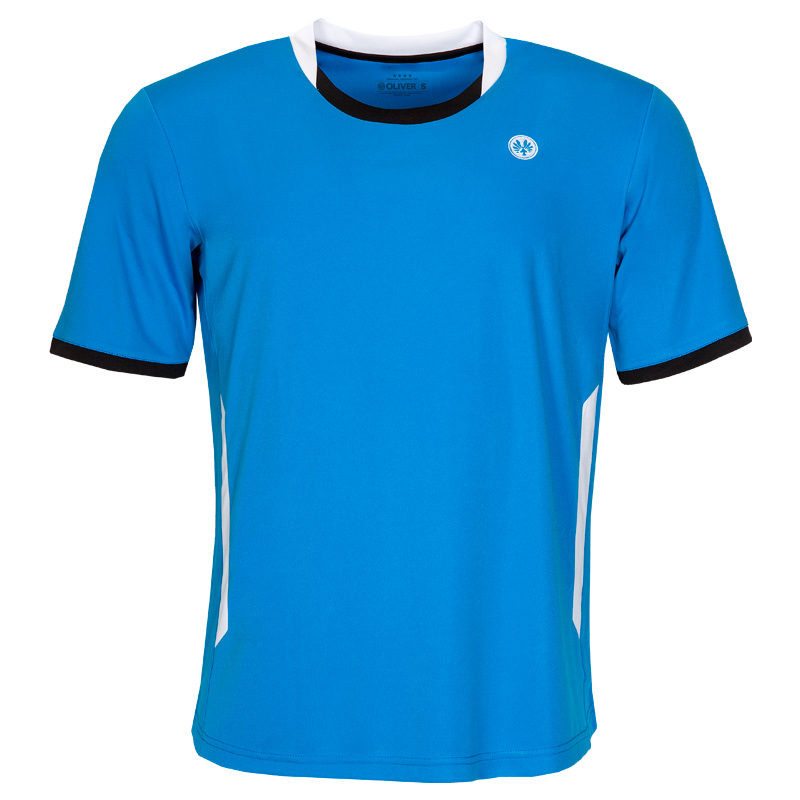 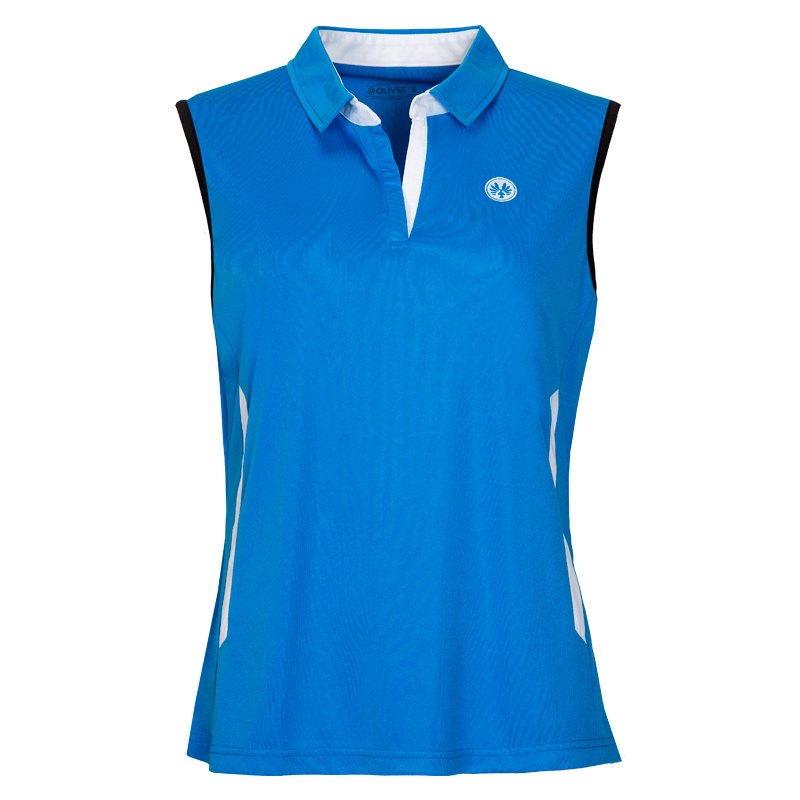 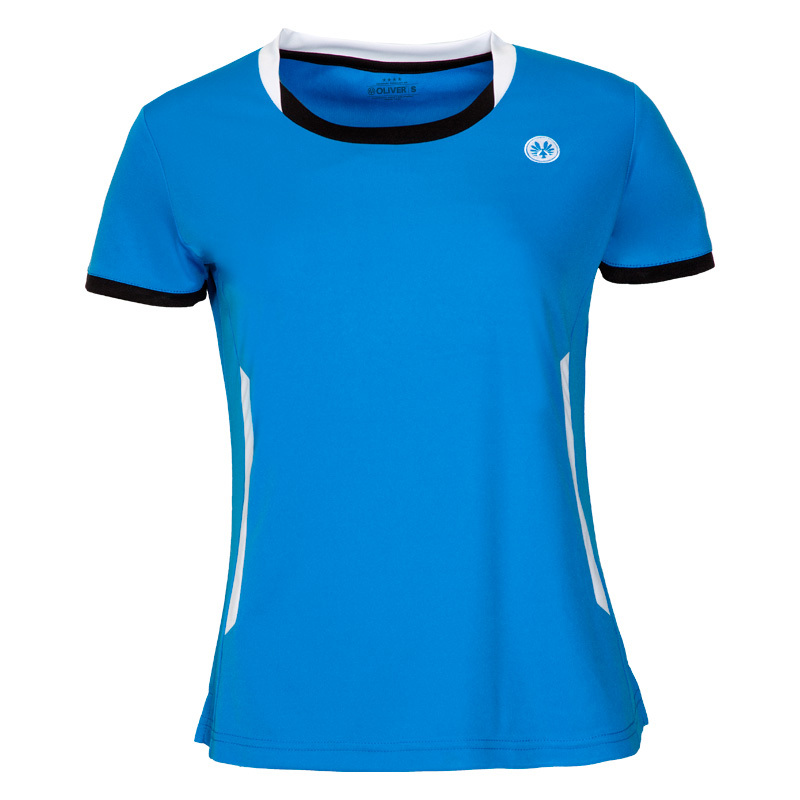 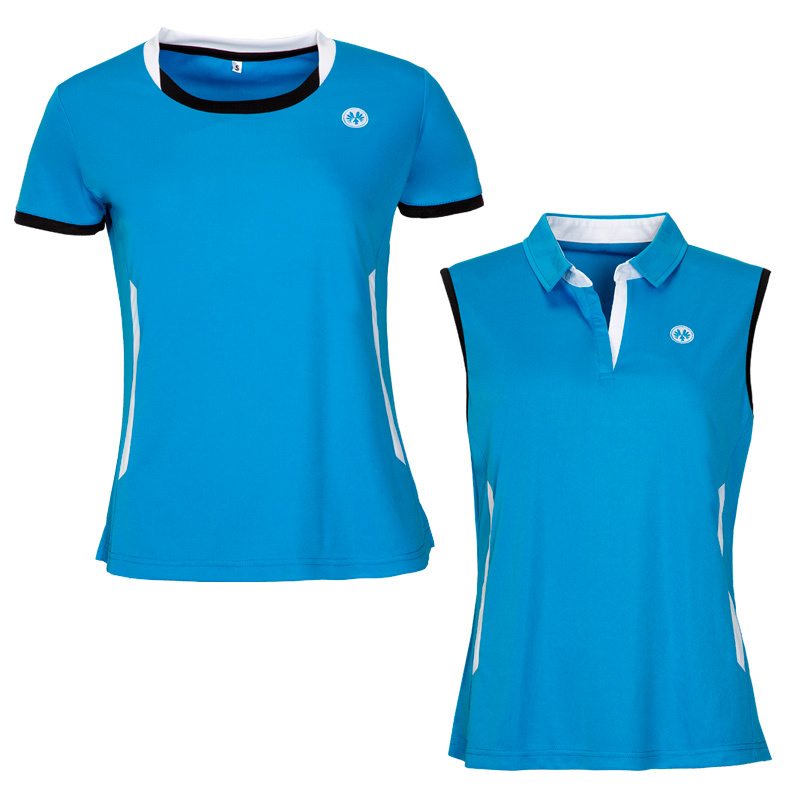 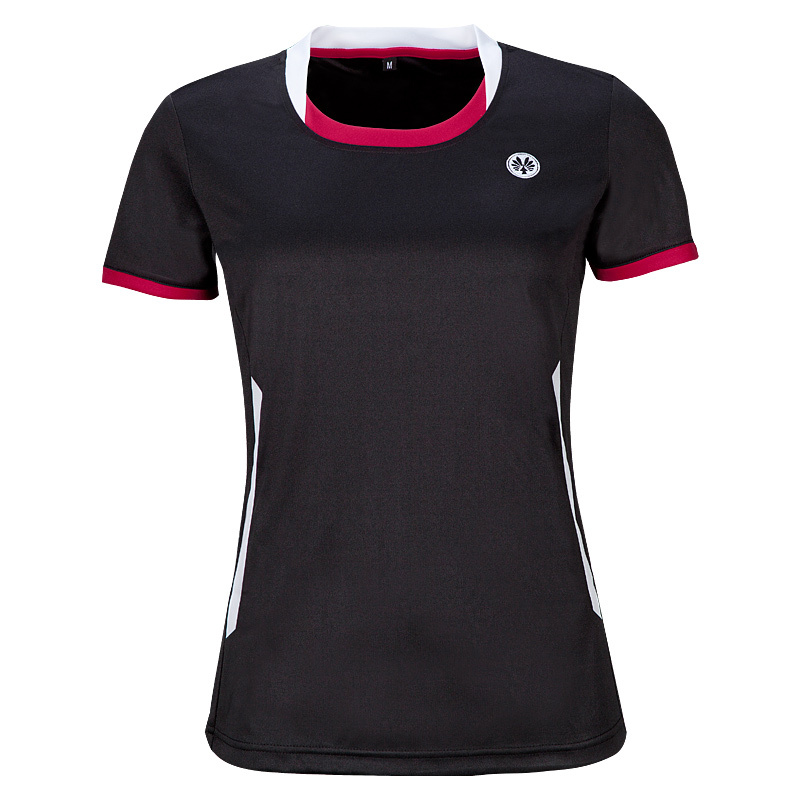 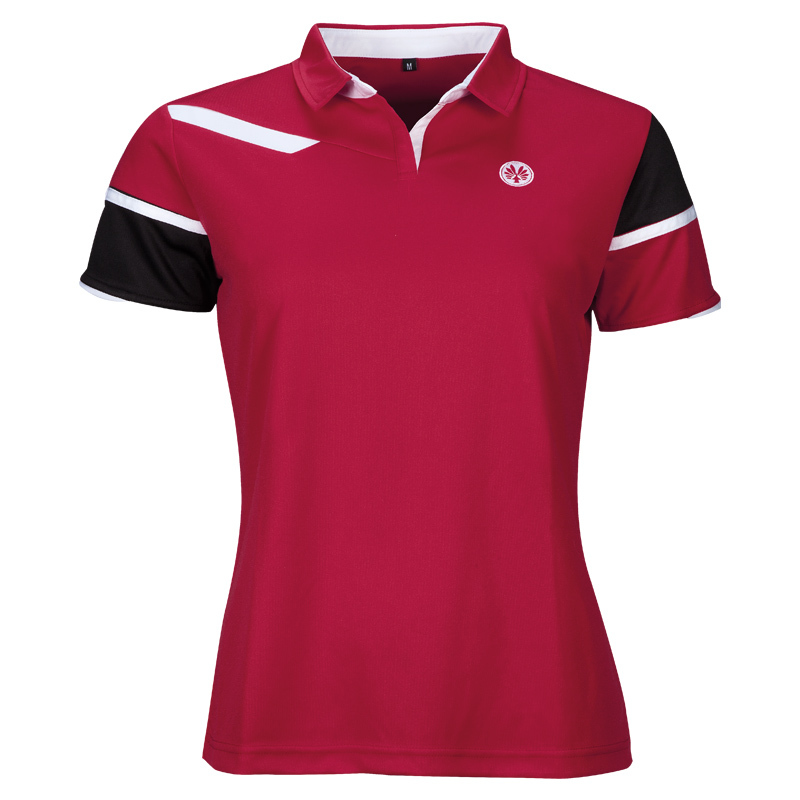 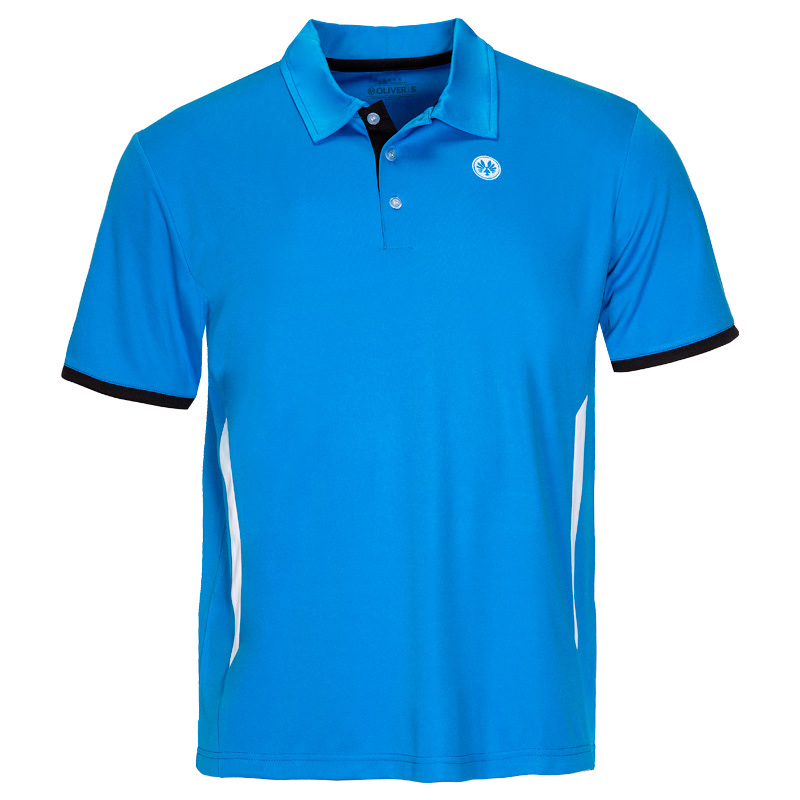 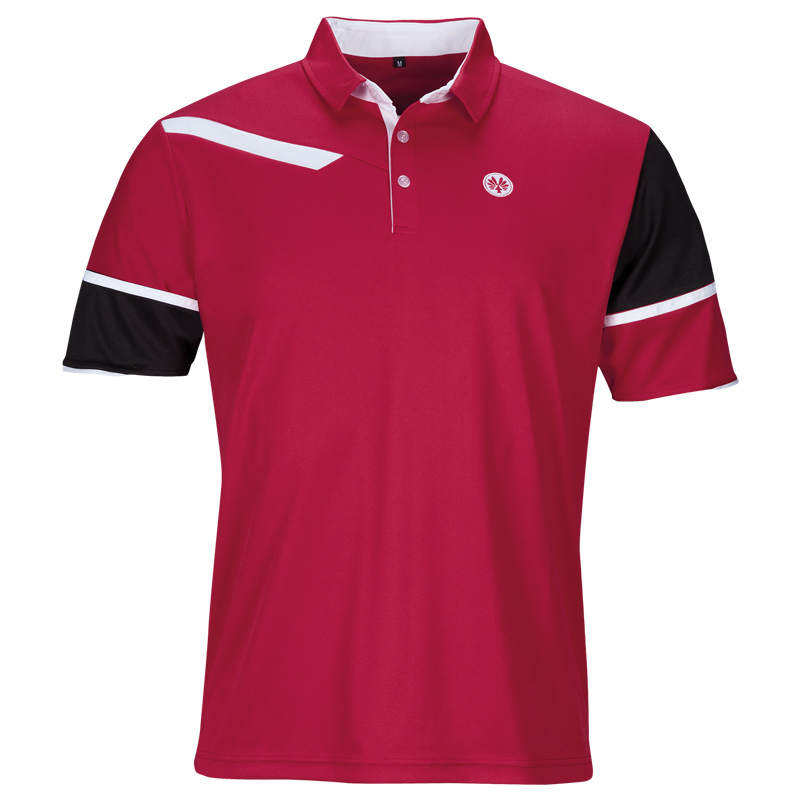 Sport shirt, breathable and quick-drying with contrasting inserts and logo printed on the front. 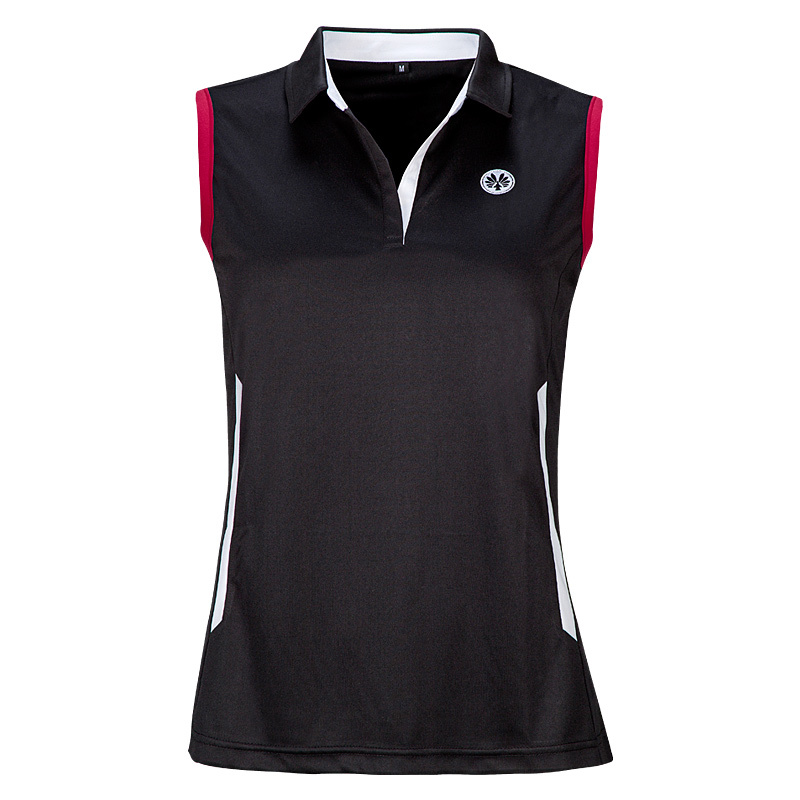 Equipped with the MC-Cool function technology. 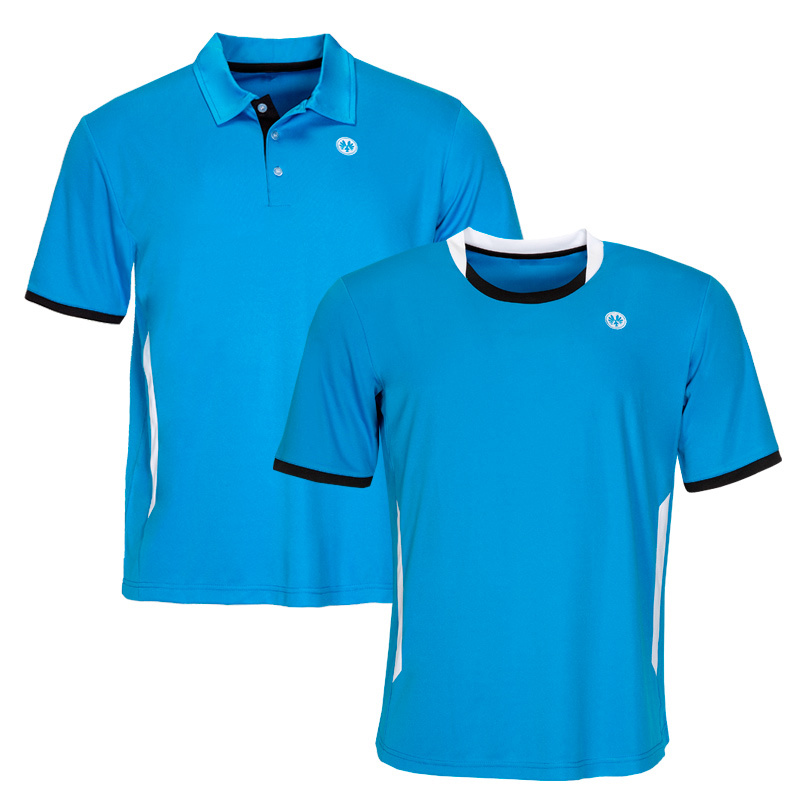 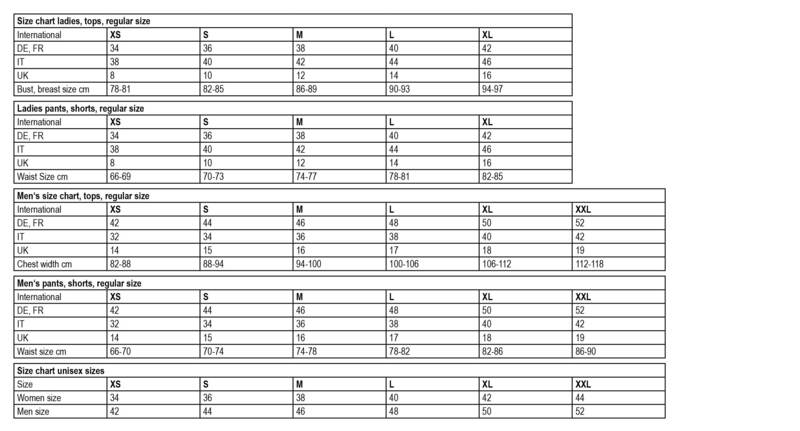 Combination set with the Pro Shorts and Team Shorts.